In response to a flurry of demand for beautiful, organically grown veggies, the UBC Farm has decided to extend the application deadline for its Community-Supported Agriculture Box Program to this Friday, June 1st at 5pm! This year, the UBC Farm is delighted to offer opportunities for urban CSA members to connect more closely with their food, the farm and each other through (optional) special hands-on CSA volunteer sessions.If you’re unfamiliar with how CSA programs work, check out this concise article from Lindsay Coulter (aka David Suzuki’s Queen of Green) on the topic. 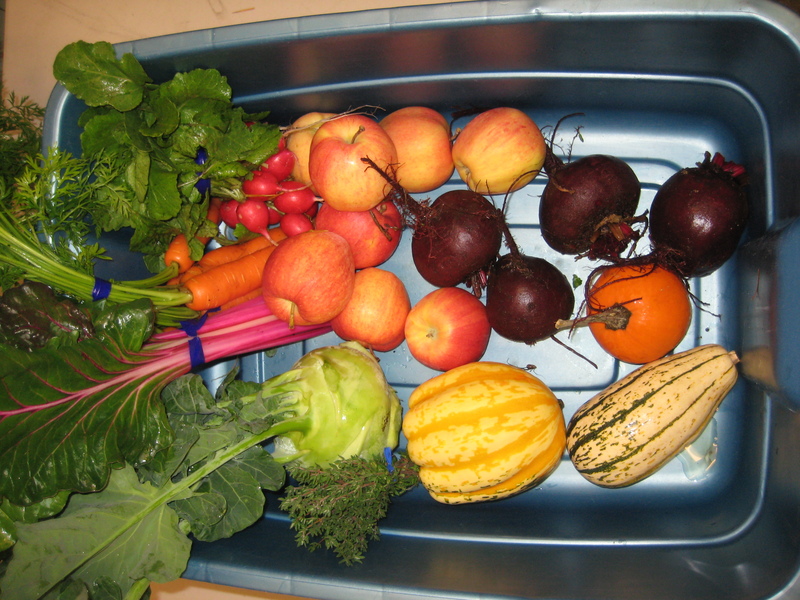 Please click here for details on the UBC Farm’s 2012 CSA program. 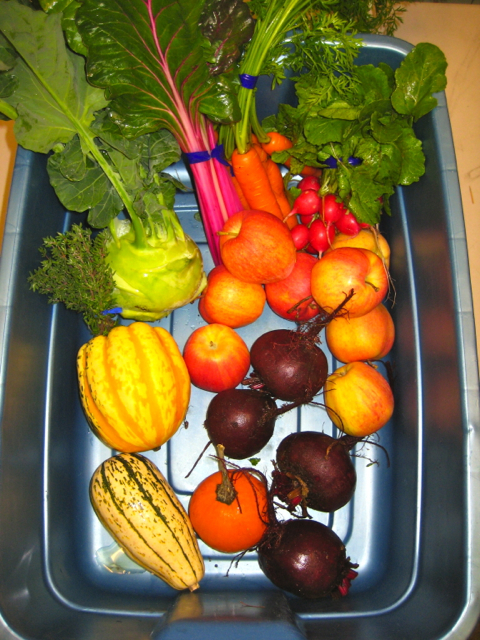 UBC Farm 2011 CSA application now available online! The deadline for applications is May 9th.